The simple answer is we don’t really need to, because learners are already addicted to learning. We already are addicted to consuming information in various ways which makes us learn in small bites, only thing is that we do not even realize that we are learning. Is there a difference with online learning? 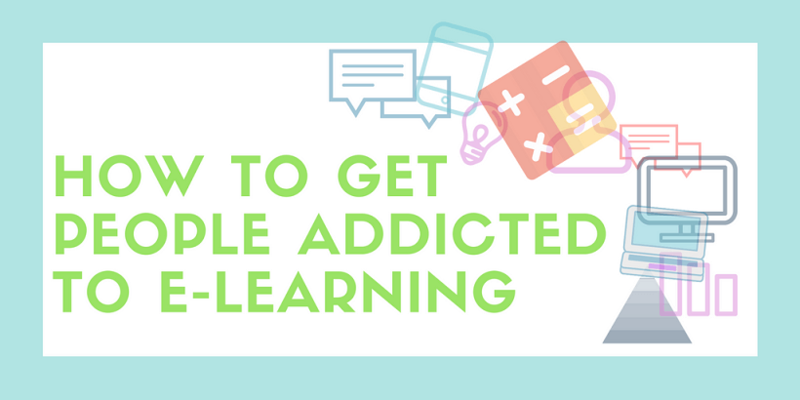 Can you get people addicted to eLearning? Think about it; how much time do we all spend on an average “learning” about what is happening in the world through twitter, Facebook, Google, and some other mediums that we can’t do without. If our learning experiences have a similar impact on us, we could really get people to be addicted to eLearning! What is it that makes these products so addictive? I am going to take a look at what features in tech today make it so engaging, and apply them to creating eLearning experiences. Think about all the apps that you experience in a day or a week? When we login to those apps, they expose us to choices/ menus as to what we can do when we are there. We like the idea of being able to choose whether as a user I would like to chat with a friend, or look at what other friends are doing through a feed, or simply do nothing but browse through videos or read an interesting article. It makes it exciting and the user ends up engaging more time than they initially plan to. How can we apply this to eLearning? Learning can be made exciting, if we can expose learner to various choices. Let the users chose what they want to learn today, and from what source. Instead of a fixed learning path, make it a process of discovery filled with surprises. 2. Offer Content In Different Media. Every learner responds differently to different media types. When listing choices, mix it up, so that learners can explore videos, slides, infographics, or written content in bite-size learning. 3. Offer Content From Different Sources. All in all, empower learners with choices, so that they can keep coming back for more. A recent report says smartphone users check Facebook's website 13.8 times a day, on average, and spend a total of half an hour each day on the social network on their phones. Wondered why so many of us want to keep coming back to check the same app? Amongst other things, it is the surprise element, or the unexpected updates that users find every time they go on the app. Whether it is a new email, a notification or just simply a new update from a friend in the news feed.  One of the reasons for slack’s success is the need for individual’s to feel included and fear of missing out on something important - Nir Eyal in The Psychology of a Billion-Dollar Enterprise App: Why is Slack so Habit-Forming? If the same happens with the user's learning experience, they will want to come back for "something" new every time. 1. Fresh Content Every Time The User Logs In. While it is not possible to create indefinite content, but it is possible to mix lessons with content that is curated from the internet. It gives users an opportunity to explore more on the same topics. 2. Interaction With Other Learners. Social media apps are exciting also because of notifications and interactions with other individuals. Creating a community where learners can challenge each other, share an opinion, create a discussion, or upload their own content, all helps in generating fresh content. Social interaction changes human behavior. The amount of followers, fans, views, likes, favorites, and even comments that a user has positively affects how other users perceive them. Creating a community of peers learning together can trigger more engagement amongst learners. It also creates a sense of social approval to learn what others are learning, or a sense of belongingness to participate in community discussions. That is what makes social media addictive. How to incorporate this in eLearning? 1. Share Who Is Learning What. When learners know others progress or know what else they are learning, it can motivate everyone to stay motivated and explore more. Create an environment of collaboration. If users can share comments , thoughts, opinions within the learning experience, then they feel involved and like to contribute more. 3. 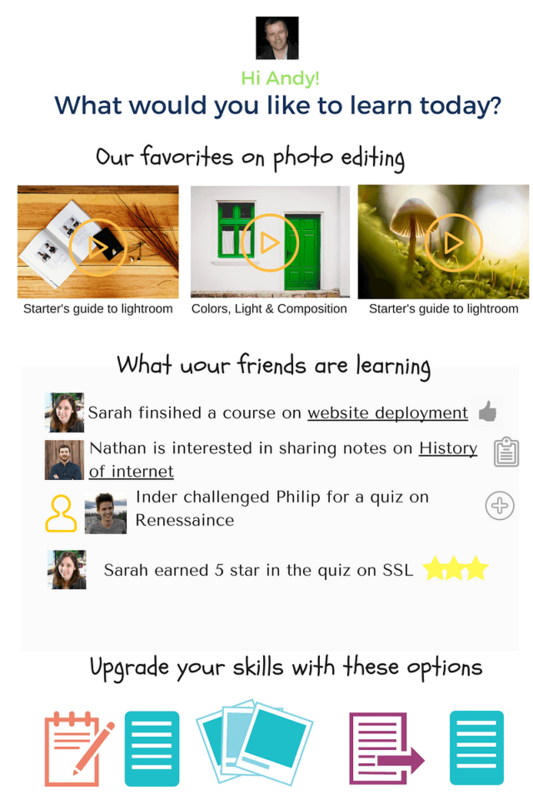 Showcase Users Skills Endorsements/ Skillsets. When a user gets a public appreciation in the form of recommendation, endorsements or some other achievements that they can share, it gives them a kick. For each information that they consume, reward them with display badges for their profiles. Have you noticed that YouTube autoplays to the next video once your video is finished? Or that Facebook, LinkedIn, and Twitter keep updating content in their feeds as you keep scrolling down? These infinite experiences keep you hooked for longer and longer. If you notice, the same is true of a shopping site, while looking for one product, it keeps your interest by exposing to other recommendations. 1. Autoplay Or Move To The Next Learning Element. Do not end the learning, keep it rolling. If a learner is viewing a particular course, automatically play the next related course so that the learner stays engaged. 2. Make It Easy To Access “Other” Options. As suggested earlier, users like options. Making sure those options are easily available, makes it easy for them to choose and also switch. As eLearning developers, we need to consider the range of experiences learners go through when they go through a learning experience - understand what pushes them to stay motivated and hooked. These techniques to get people addicted to eLearning are just a starting point for Instructional Designers to design keeping the learner's’ behavior in mind and having a longer engagement for each course. If you find this helpful or would like to share your thoughts or if you are already using these techniques in your development, please share in the comments below. How Well Do You Understand The Importance Of eLearning Evaluation?